In the last two weeks, I showed off some new undead (skeletal dragons and husks), to help fill the undead Challenge Rating gaps in the fifth edition Dungeons and Dragons Monster Manual for my world of Enora. Today I’m continuing the parade of new undead with vampire dragons! Vampiric dragons are the unfathomable result of dragons undergoing transitions to become potent, blood-sucking undead. Of the few such terrors that exist, most underwent the transition willingly. There are many reasons for a dragon to become a vampire, fear of death and increased power chief among them. Vampiric Qualities. Like humanoid vampires, vampiric dragons do not cast shadows or reflections and have a thirst for blood. 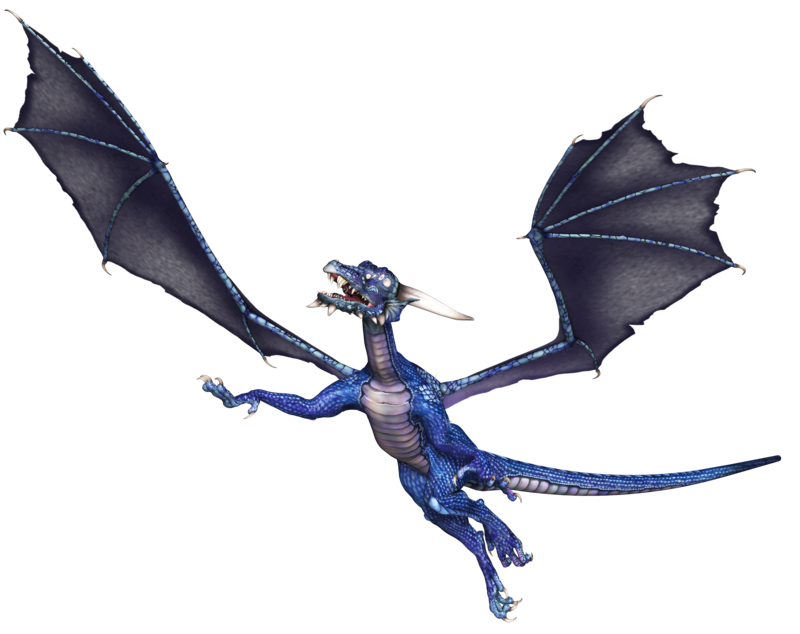 In their normal state, they are generally undistinguishable from their dragon counterparts who are not undead. Unlike normal vampires, vampiric dragons do not need to be invited to enter a residence and have nothing to fear from running water. Feed and Slumber. When vampiric dragons feed, they can ravage miles of countryside or an entire city in a single night. Their thirst for blood is nigh insatiable, and a vampiric dragon can devastate an entire province before it slumbers, creating armies of vampire spawn to guard its lair. Relief comes when the dragon decides to rest. Finally satiated, the beast enters a long slumber of one-hundred years before it wakes to feed again. Undead Nature. Vampiric dragons do not require air. Since they have nothing to fear from running water and no need to breathe, many make their lairs deep in bodies of water. Want the Template and as Sample Vampiric Dragon?